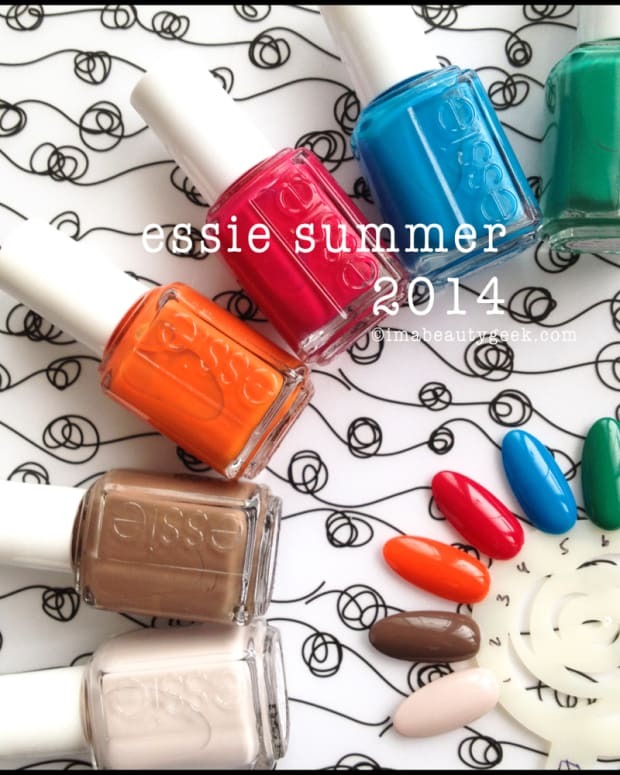 Essie Sugar Daddy 2014: Summer Collection Coming Soon? 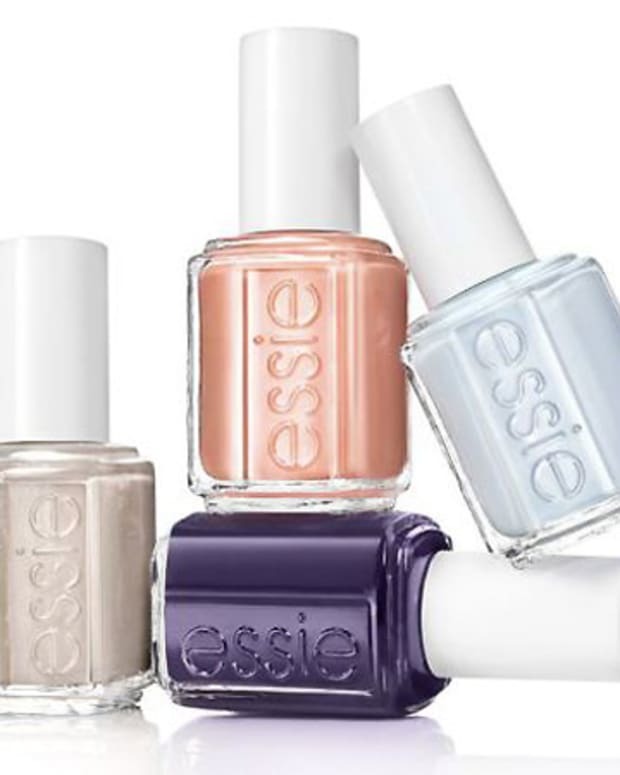 Internet rumour has it that we can expect yet another Essie collection this summer. Built around one of the brand&apos;s most popular shades, apparently it&apos;s the Essie Sugar Daddy 2014 collection. 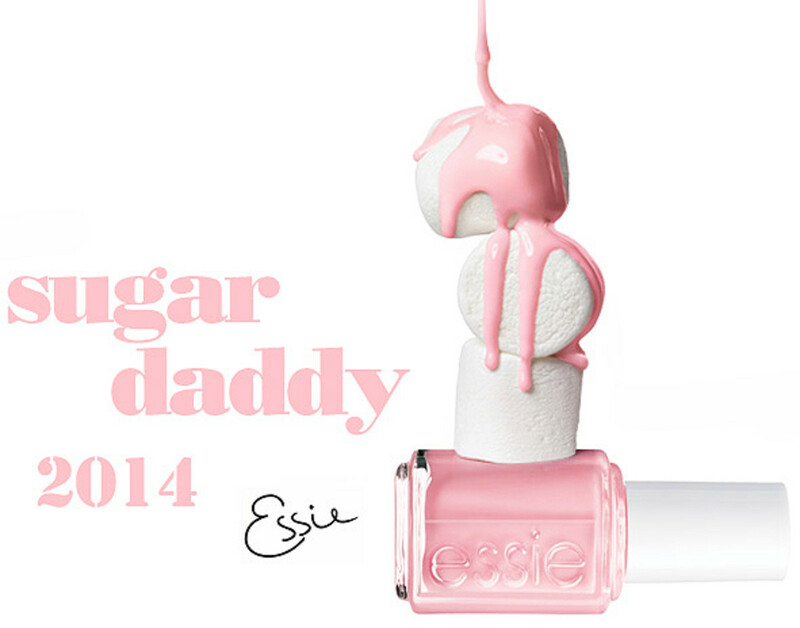 The Essie Sugar Daddy 2014 collection will supposedly consist of 17 shades, likely sheer. It&apos;s expected to launch next month. In Japan. 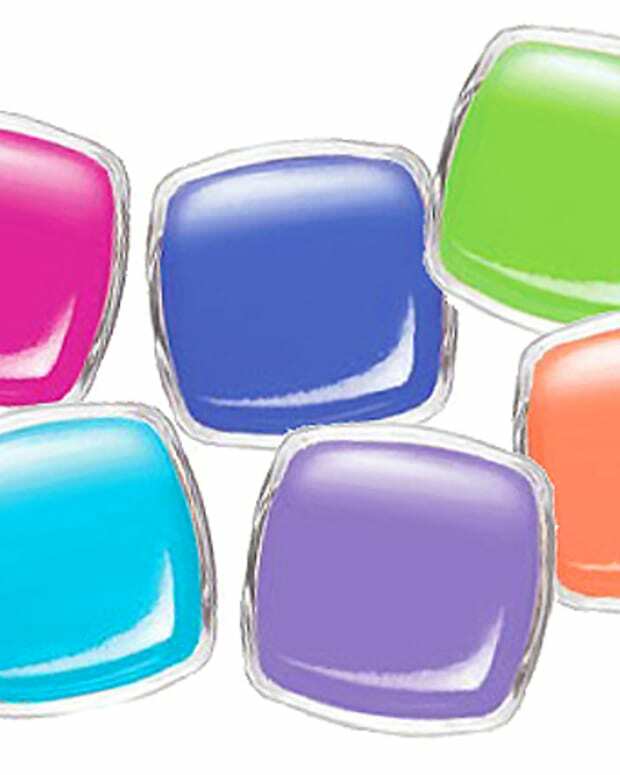 Essie Sugar Daddy, of course, is a long-time favourite in the brand&apos;s lineup. 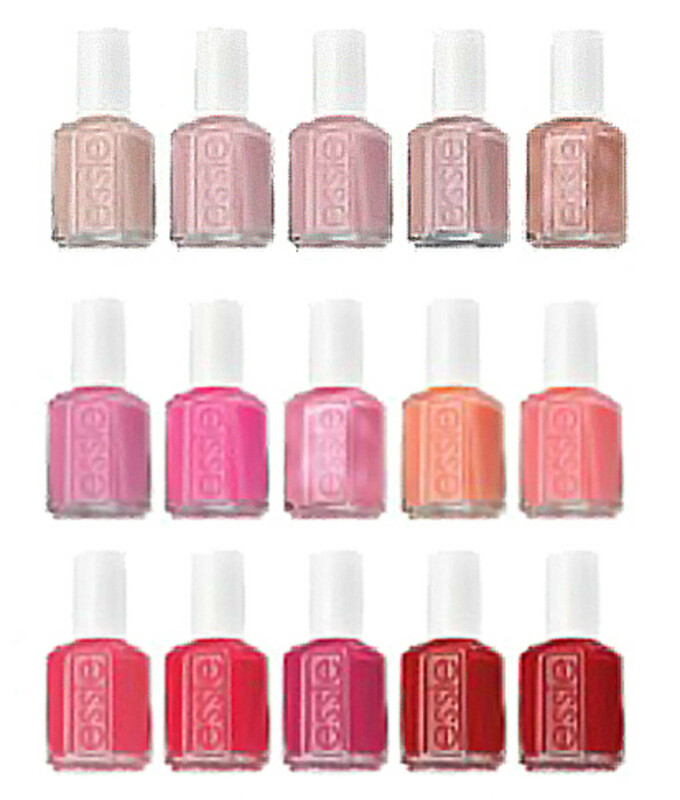 No word yet on whether this Essie Sugar Daddy 2014 collection will launch this summer in North America.